IF STORMONT had collapsed, as was feared a few short months ago, the faces shown above would arguably have been Northern Ireland’s new government. The graphic shows the Permanent Secretaries that lead the civil service teams in each of the new departments at Stormont. Had the Assembly folded when it hit the latest in a series of crises last Autumn, the return of direct rule from London would have seen Westminster MPs installed as ministers, but the Permanent Secretaries would have had a major role. Even with Stormont stabilised and with a new locally elected power-sharing government in place, the civil service’s top men - and they’re all men – continue to carry a huge responsibility in delivering policy. The Northern Ireland Office (NIO), which is responsible for reserved matters that are not devolved to the Assembly, will also have an important role in issues such as dealing with the legacy of the Troubles. The "Fresh Start" agreement that was recently negotiated to stabilise the Stormont administration reduced the number of Assembly departments from 12 to nine. How will the new ministers and the wider civil service perform in delivering the new 'Programme for Government' – a blueprint which the politicians and civil servants are crafting together? 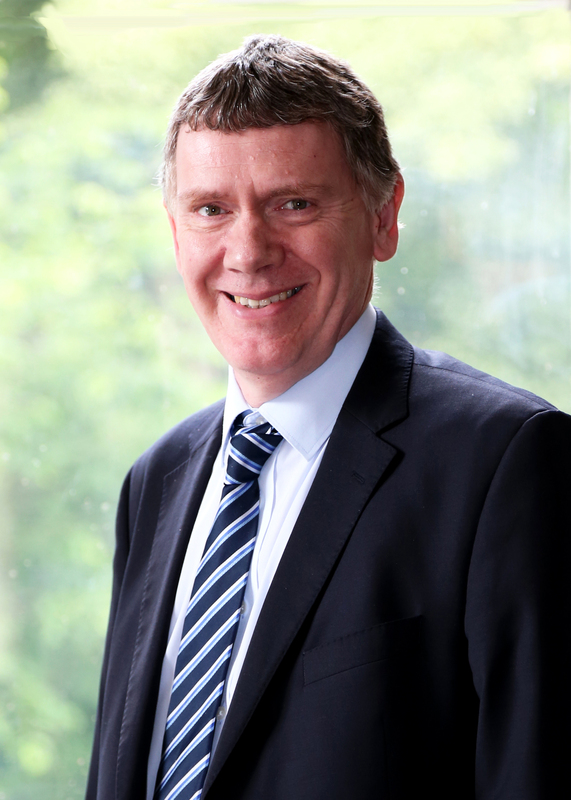 In addition to being Permanent Secretary of the Executive Office, Dr McKibbin is Secretary to the NI Executive. 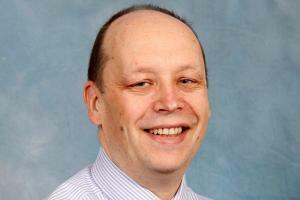 He is also Head of the NI Civil Service (NICS). In these roles, he is the most senior adviser to the First Minister and the deputy First Minister. He took up his post as Head of the Civil Service in 2011. 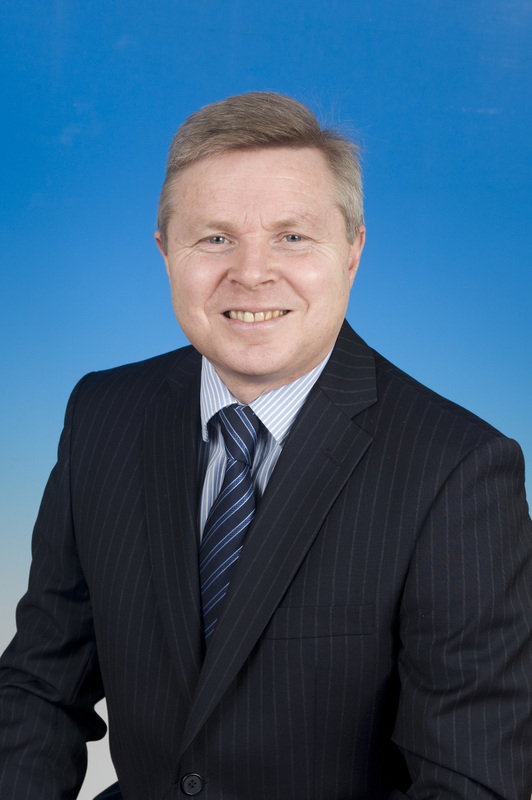 A Chartered Accountant by profession, he previously worked in the Northern Ireland Audit Office and in private accounting practice, before joining the Department of Finance and Personnel in 1998. He was appointed Permanent Secretary in the Department of Health in July 2014 and was previously Permanent Secretary of the Department for Regional Development. Joined the NICS in 1998 and from 2000 to 2004 he was Deputy Secretary in the Department for Regional Development. Previous roles included Deputy Secretary in the Office of the First Minister and deputy First Minister. He was appointed Permanent Secretary in the Department of Education in February 2010 having previously held the same post in the Department of Culture Arts and Leisure. 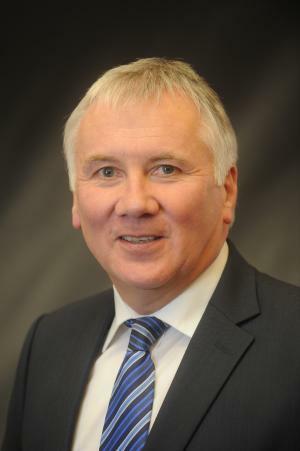 Joined the NICS in 1978 and spent the early part of his career in the Police Authority for Northern Ireland and the NIO. He was transferred to the Department of Finance in 2000 before going on to the Department for Regional Development. In 2008 he joined the Department of Enterprise where he was appointed Permanent Secretary in 2009. He transferred to the Department of Finance as Permanent Secretary in 2014. Born and educated in Belfast, he is a chartered accountant by profession. 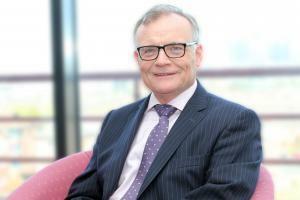 He moved to the Northern Ireland Industrial Development Board in 1997 and joined the then Department of Enterprise in 2001. In 2009 he joined the then Office of the First Minister and deputy First Minister, initially working on the devolution of justice. He joined the then Department of Agriculture and Rural Development as Permanent Secretary in 2013. Worked for 15 years in the NIO where he held a variety of posts and in 1997 joined the Department of Finance where he became Permanent Secretary in 2007. 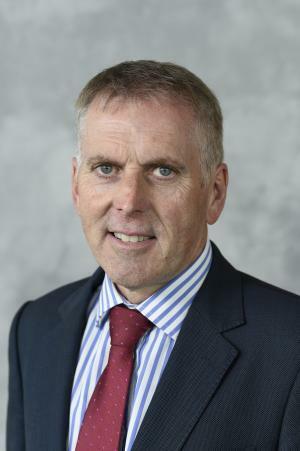 In 2009 he became the Department of Environment’s Permanent Secretary during the time of the reduction of the number of councils in Northern Ireland from 26 to 11. Joined the NICS in 1980, working mainly in the Department of Finance. He was Finance Director in the Department of Education from 1993 to 1998. He is a previous Permanent Secretary of the Department of Health and was Chief Executive of Health and Social Care for nine years. Before that Dr McCormick was Second Permanent Secretary in the Department of Finance. Joined the civil service in 1987 where his roles included Principal Private Secretary to the deputy First Minister from 1999 to 2002. He was later involved in preparations for the devolution of justice. He was appointed Permanent Secretary in the Department of Culture on an interim basis in 2013. He was appointed as the Permanent Secretary of the Department for Regional Development in 2014. 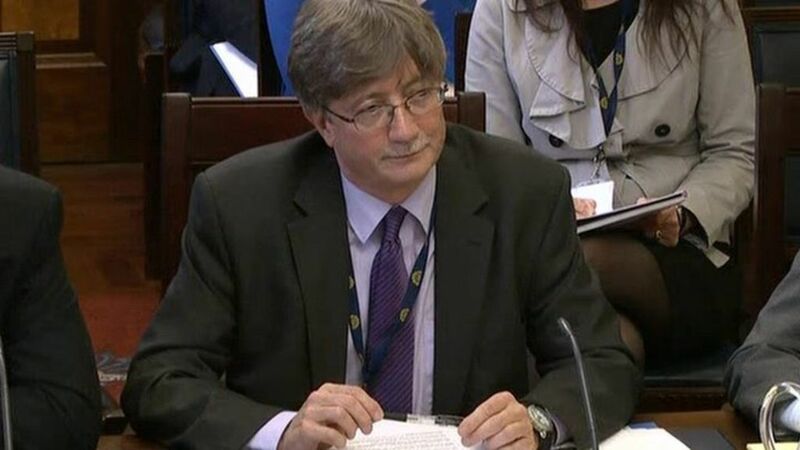 Permanent Secretary of the Department of Justice since 2010, his appointment followed the devolution of policing and justice powers from Westminster to Stormont. Among his previous posts, he was Director General of Criminal Justice & Policing in the NIO. The NIO is not part of the Northern Ireland Executive, but retains responsibility for matters that have not been devolved to the Assembly. 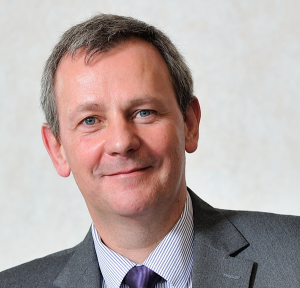 Sir Jonathan Stephens joined the NIO as Permanent Secretary in June 2014. 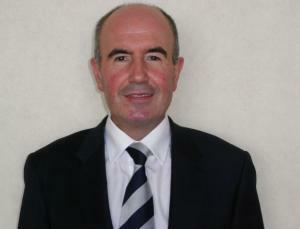 He has 15 years experience in handling Northern Ireland issues during two previous periods in senior roles in the NIO. 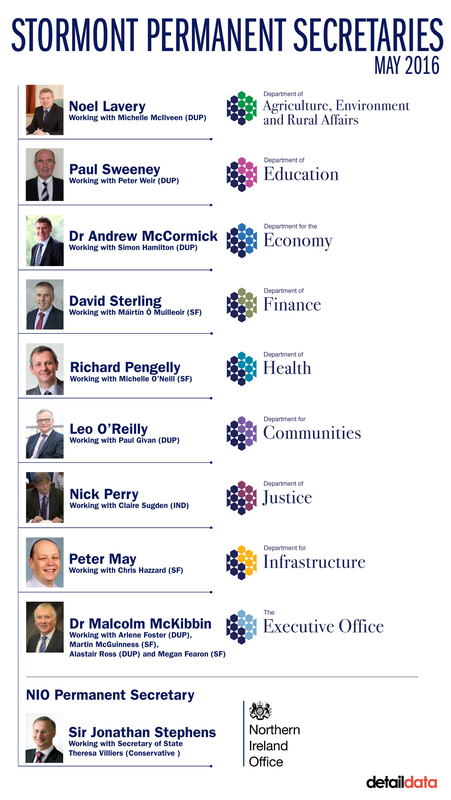 See details on the ministerial appointments in the new Stormont administration here.